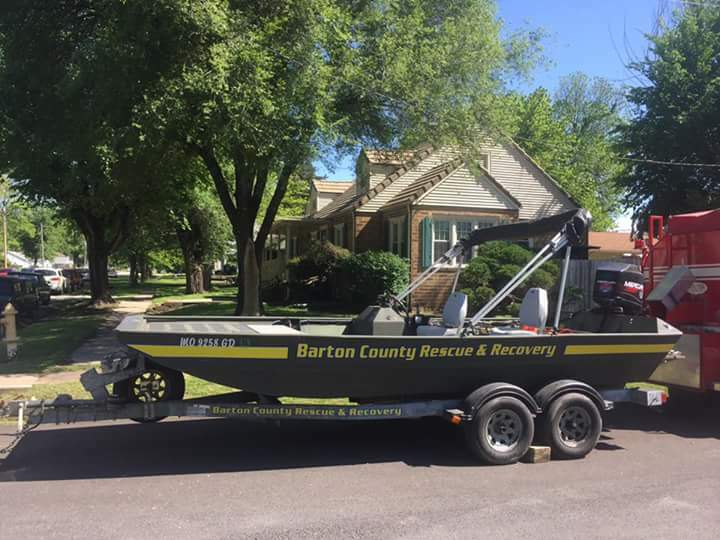 Boat 1 came to us in 2016 from Missouri Water Patrol and was purchased by Barton Couny Emergency Management from state surplus. It was a supervisor's boat on the Current River. Powered by a 105 hp Mercury Jet, this 18' aluminum boat is a stable platform for SAR operations and dive operations. 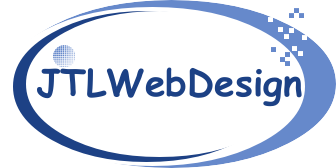 With shallow draft, lots of room and plenty of power, Boat 1 will be an asset for years to come.